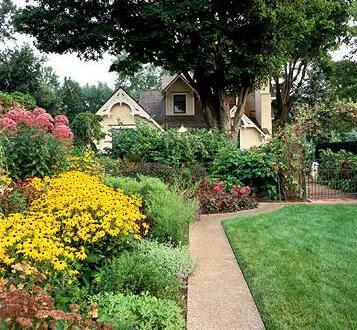 Bullfrog Landscape Maintenance and Painting Services is located in Corvallis, Oregon and serves residential and small commercial clients in Linn and Benton counties. We’re committed to excellent service, long-term relationships, and competitive rates. Our Lawn and Landscape Services include seasonal yard and debris cleanup, weekly or bi-weekly maintenance plans, power washing, and gutter cleaning. We’ll translate your needs into a vision and plan that will showcase your property’s natural beauty. 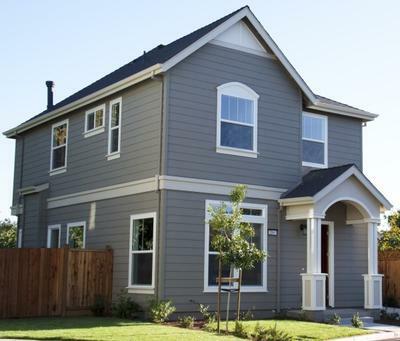 Our Painting Services include residential and small commercial exterior and interior projects, and include a complimentary color consultation based on your personal style or other objectives. Choosing to work with the Bullfrog team ensures you've got our commitment to enhance the beauty and value of your residential or commercial property and generate smile-worthy curb appeal for the months ahead.